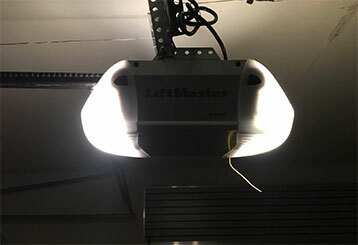 Our garage door repair services are thorough and cover every possible issue you may encounter. We also provide installation assistance and regular maintenance appointments, and our same day service policy means you can always count on us to get to you in as short a time as possible. 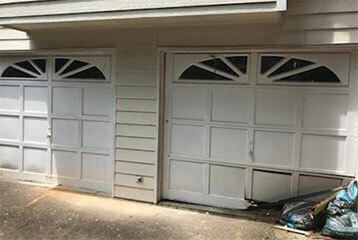 If you're having any kind of trouble with your garage door, we can take care of it. Our professional repair services can make sure your problem is completely eliminated. Read more here. 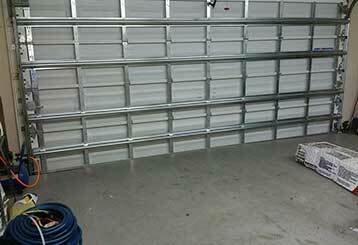 Replacing your garage door springs by yourself isn't a good idea. This type of task involves a high level of risk and has the potential to cause serious injuries when it isn't performed by a professional. Read more here. Dealing with unexpected opener problems is something no garage door owner wants to do. That's why you should contact our team when you experience such issues. 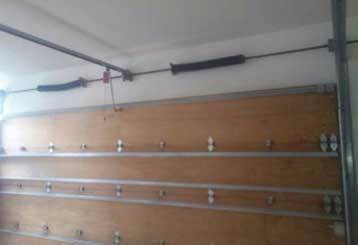 Regular maintenance can help any mechanical system last for a long time and garage doors are no exception. To find out more, click here now.